Bravado Mesh Fire Pit's to one lucky reader. 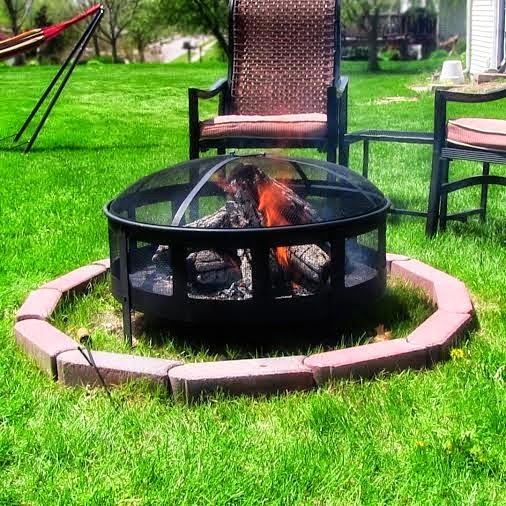 You will enjoy the 360 degree view of this fire pit. The mesh side inserts allows you a better view of the fire and extra air flow for a better fire. 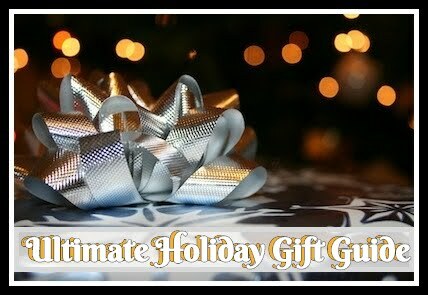 Comes with a deep 9" base for bigger fires with air risers to maximize air flow. Great looking with your safety in mind. 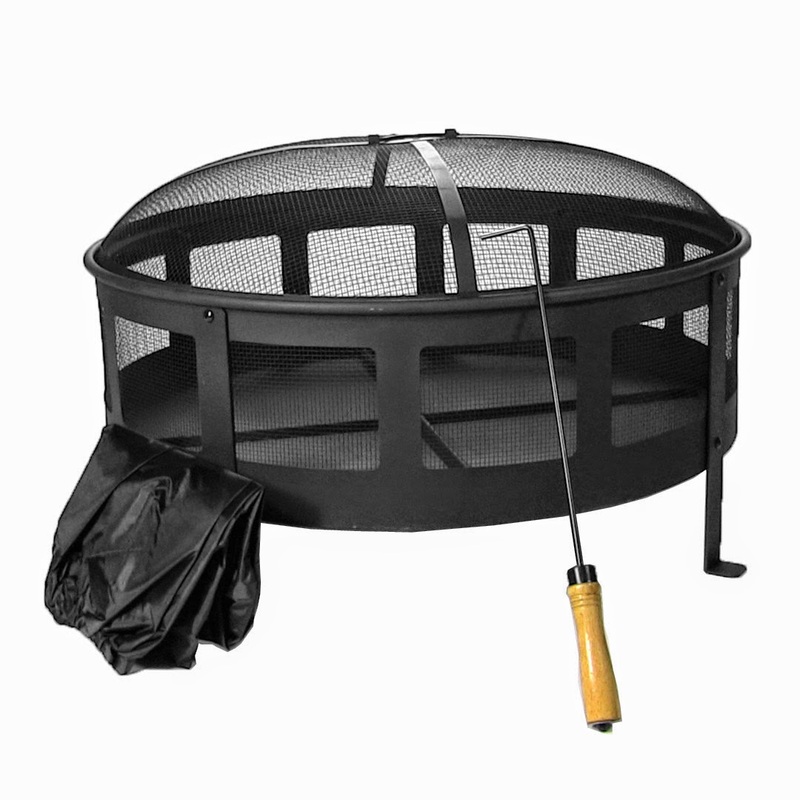 The Bravado Mesh Fire Pit comes with a mesh screen to cover the fire and prevent sparks, a poker to safely move wood. 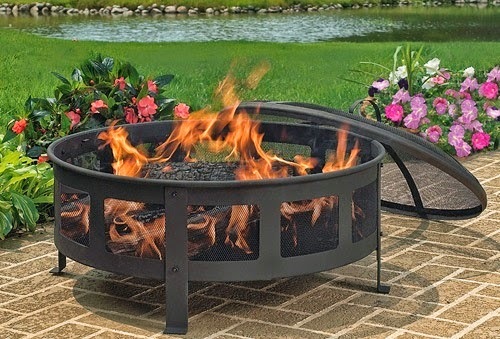 This sturdy fire pit comes in a classic black finish and includes a vinyl protective outdoor cover for added safety.